How will your home fare through the winter weather? This is a relevant question as the colder months approach. If you don't have an answer, it's time to think about winterization. Exterior elements of a home wear down over time, which could impact your homeowning experience. Damage to the exterior of a home can allow cold winds in, and weaken the efficiency of heating systems. The following matters should be attended to as the winter weather grows closer to make a more comfortable experience throughout the oncoming season. Are your gutters clogged with falling autumn leaves or other yard detritus? According to HomeAdvisor, you should check on gutters and downspouts partway through the fall. Then, once winter begins to set in, it's time to check again, just to make sure new blockages haven't accumulated. You may also want to ensure there are leaf guards on the gutters and extended pipes on the downspouts. 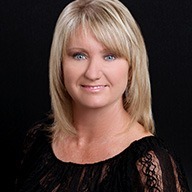 Roofing is a potential site of trouble in the cold months. Ensuring there is adequate insulation between your attic and the roof is an important winterizing step, as is inspecting the flashing on your roof. Ensure the tiles and shingles that make up the roof are solid and undisturbed to keep the roof strong and sound, keeping warm air in and cold air out. 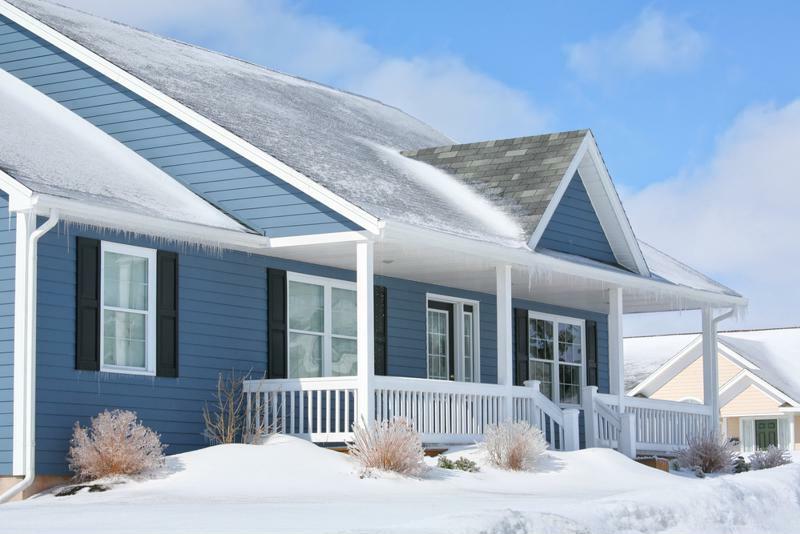 Is your home ready for cold weather? Do you have an outdoor grill or yard furniture? Lowe's recommended bringing these items indoors if you have the space. There is an exception, however – propane tanks have to stay outside. If your grill works on a propane tank, it's important to close the gas valve, detach the tank and leave the propane container outdoors. Your roof isn't the only place air can pass into and out of your home. Cracks and joints around doors and windows are prime places for the elements to invade your house, or for the heat to escape. Therefore, Lowe's recommended checking to ensure you have weatherstripping in place, or have installed storm doors and windows. Older homes are especially susceptible to weather problems around the windows and doors. You should install insulation on any pipes exposed to the cold. 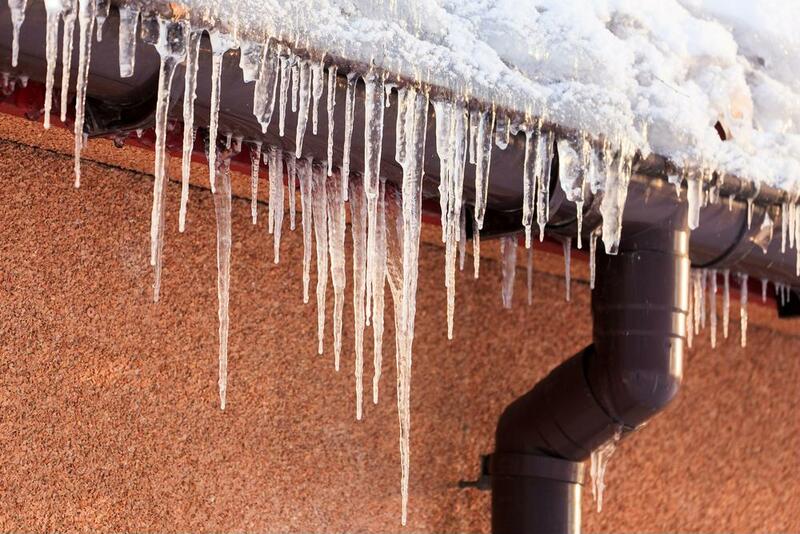 Having a frozen or burst pipe can cause damage to your home. It's also important to drain your garden hose and pipes leading to air conditioning. Winterization is one of the helpful ways to use the money from a renovation loan. Important upgrades and repairs are possible with the extra funds from one of these loans. Whether you're working on the exterior or interior of your home, on seasonal preparedness or year-round improvements, this option is available.